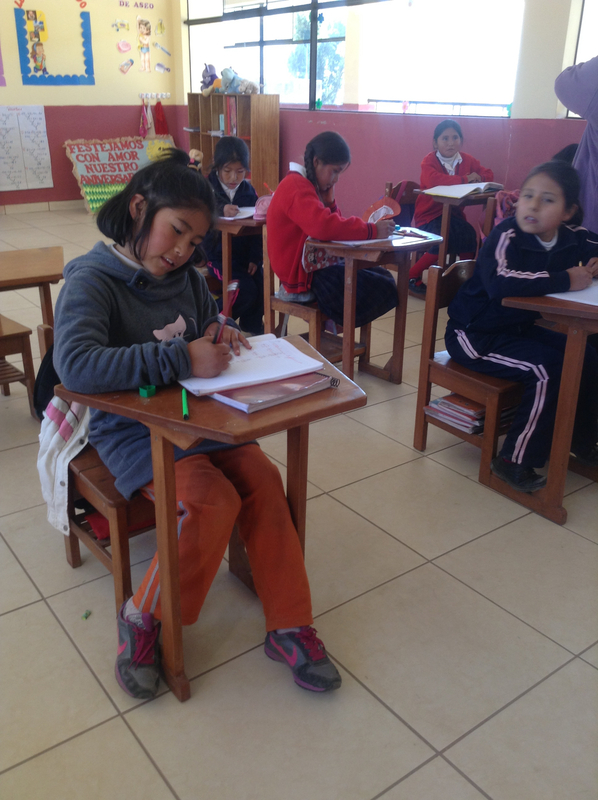 Chicuchas Wasi is a school for Andean girls situated 20 minutes from Cusco, the former Inca capital of Peru. 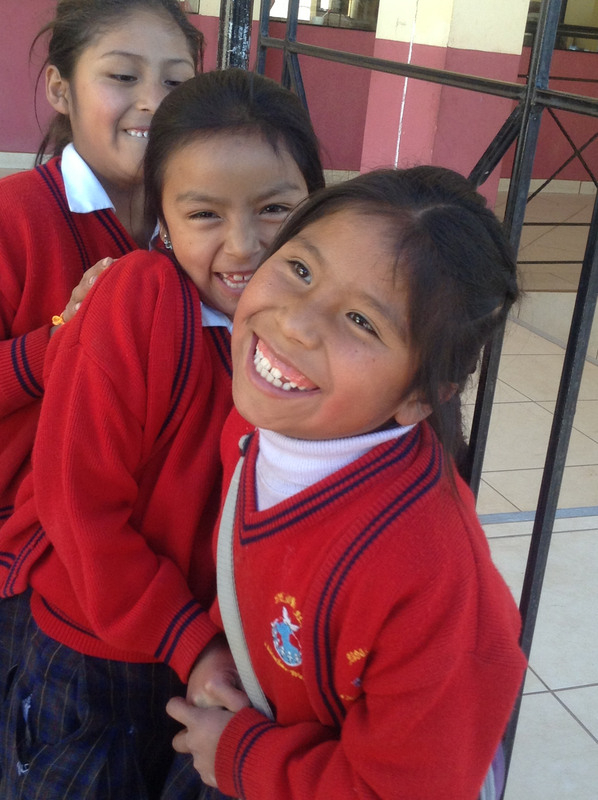 The school provides free education to poor indigenous female children who are otherwise forgotten by mainstream education. 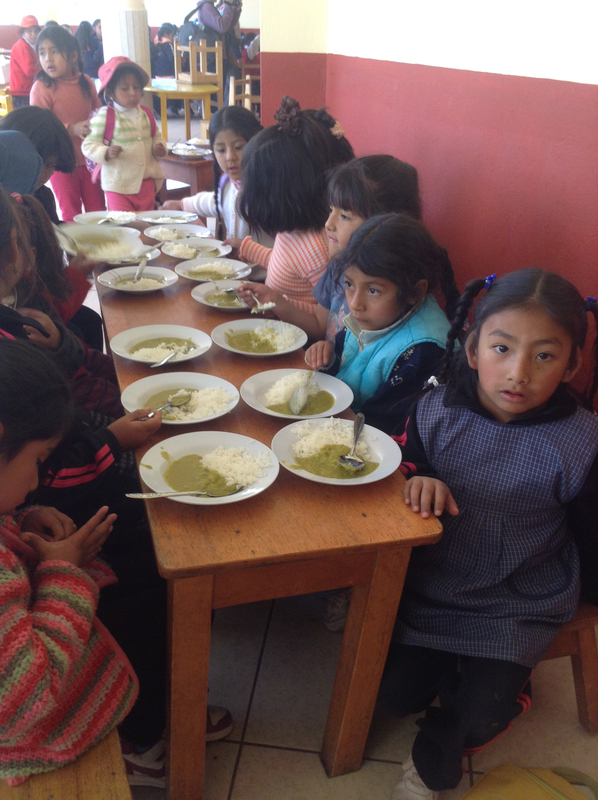 Chicuchas Wasi began in 1987 as an organisation caring for abandoned children in Cusco out of a small house in Cusco staffed by foreign volunteers and Peruvians. I spent a year working in the house and still maintain contact with some of the kids from that time. They now have kids of their own and are doing ok in tough economic circumstances. 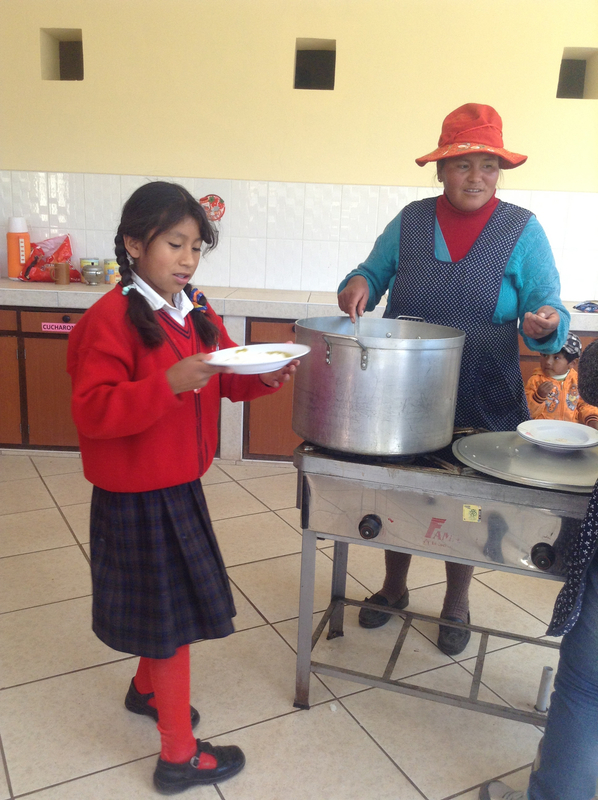 Over a number of years, under the direction and drive of local Director Ruth Uribe, the project has evolved into the school that exists today. 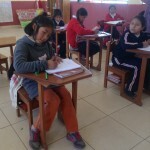 The first school was in the living room of the small house in Cusco. It was big enough for a dozen girls. 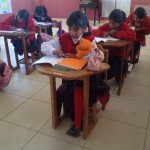 Thanks to a donation from a generous benefactor a modern school was built and now has almost 100 students. These are girls who come from poor communities where alcoholism and domestic violence are real problems and girls have few options in life. On a recent visit to the school one girl told me that she hated weekends and holidays because she didn’t like being at home. She preferred the nurturing environment of the school. 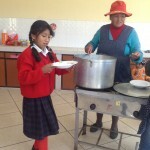 At present the school receives no government support, though Ruth has tried hard to obtain this, and so continues to need financial support. All contributions make a difference, and are very appreciated – whether a one-time gift or as on-going, sustained giving. They go towards the running of the school and the payment of teacher salaries. 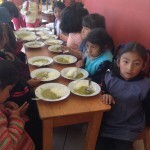 You can check out the Chicuchas Wasi School at www.chicuchaswasi.org. 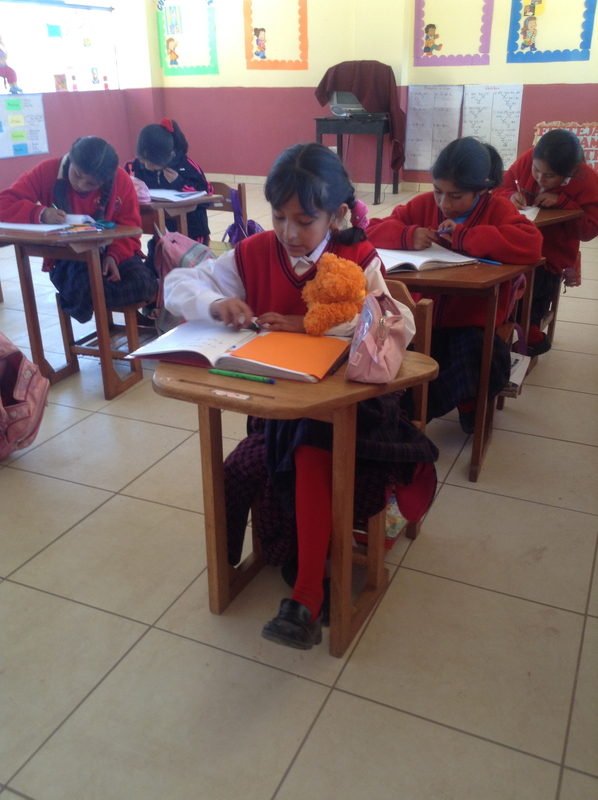 Better still, combine a trip to Cusco with a visit to the school. You’ll come away inspired by the smiling faces of the girls and their enthusiasm for education, the commitment of the teachers and the energy and determination of Ruth. She is nothing less than a big hearted force of nature.